Jack Pack is available to book for your special event – we work in direct association with Jack Pack’s representative as a booking agent for them. 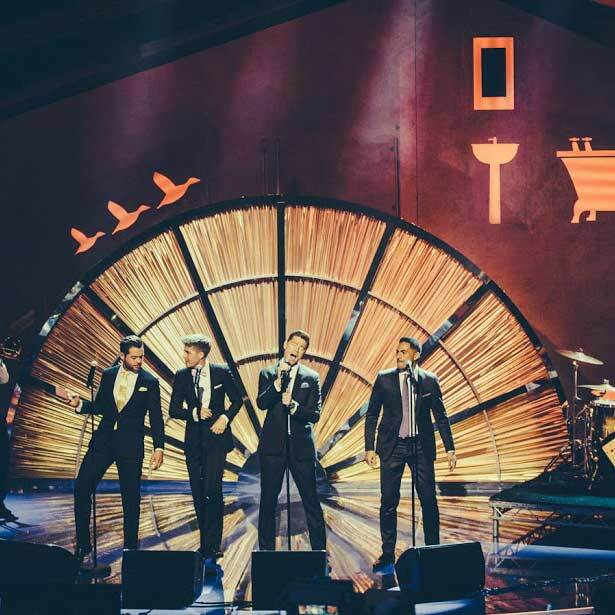 Jack Pack are a uniquely contemporary swing pop group made up of four distinct vocalists: Andrew Bourn, Alfie Palmer, Martin McCafferty and Sean Ryder Wolf, who channel an elegance reminiscent of the last days of true Hollywood glamour with a quintessentially British twist. 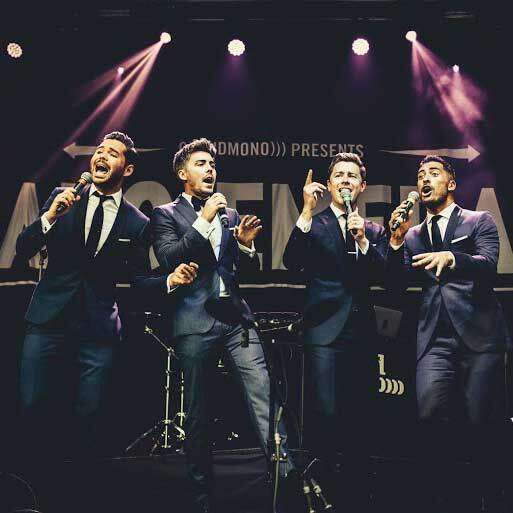 Imagine taking the style of the Rat Pack, the grace of Sinatra and the panache of Michael Bublé and combining it with the raw chemistry and cheeky chappy swagger, these four handsome lads will soon get the party started in any setting. 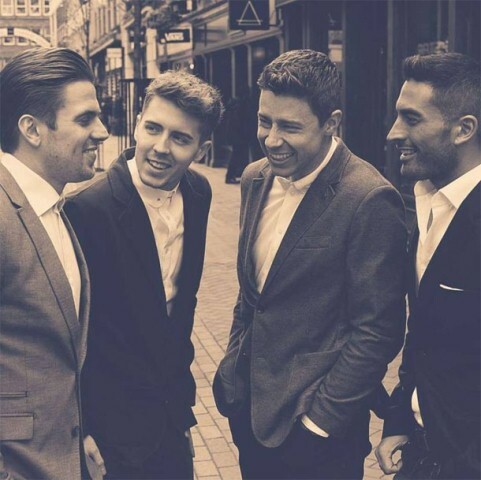 Jack Pack transport us back to a timeless era and add a contemporary feel to Swing classics such as My Way, That’s Life and Feeling Good, by delivering sensational lead vocals and beautiful tight harmonies. Their performance is powerful, slick and you can’t keep your eyes off them. Jack Pack preserve, do justice and add value to that wonderful genre as they effortlessly work their way through their set. The songs are sung as they were written to be sung as the boys draw the audience in with their delivery, flair and star quality. 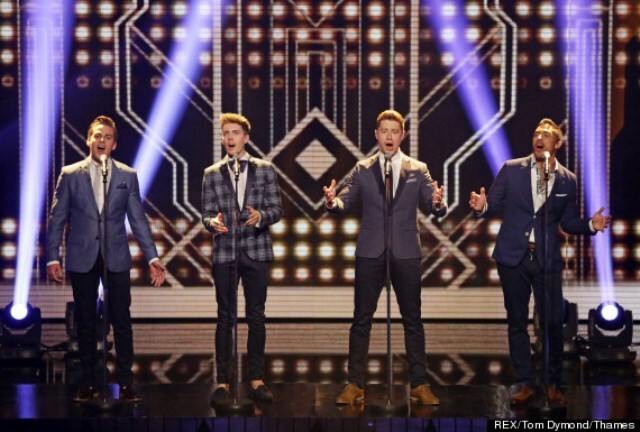 Signed to Simon Cowell’s label Syco, following their show stopping performance at the BGT final 2014, Jack Pack went on to achieve international success following their top 10 self title debut album in 2015. They are highly rated and are a serious addition to any event. 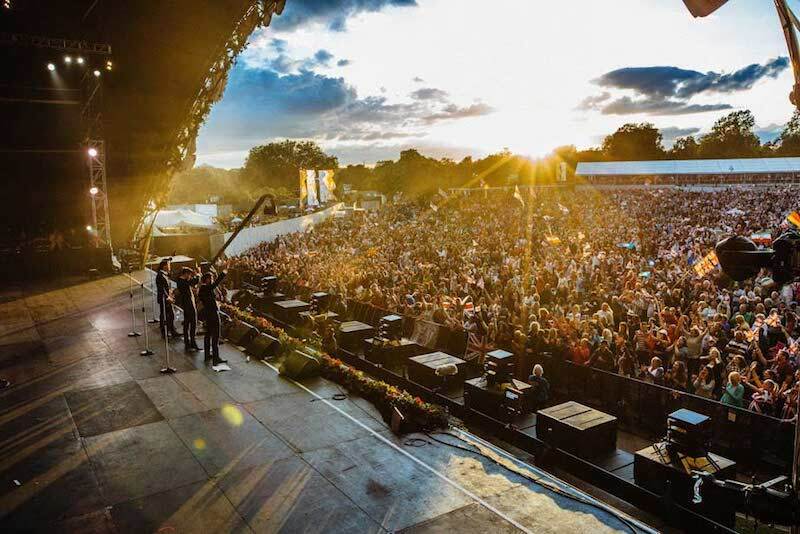 Whether its 40,000 people at Hyde Park, the British Monarchy at St James’ Palace or a private or corporate event, Jack Pack will give you their distinct style of performance which appeals to people from all walks of life and all ages. Also there is the small point that they are totally gorgeous, which the ladies won’t be upset about! If it’s a show you are after, then these guys will certainly give you one! Jack Pack’s recent engagements have taken them to all corners of the Globe from private parties in South America, South of France, Dubai and Asia to Corporate gala events for M&S, Nationwide, Land Rover, British Airways, Royal Mail, OK Magazine and many many more. Contraband is the UK’s top booking agent, with helpful, expert account managers who guarantee you the best deal possible. 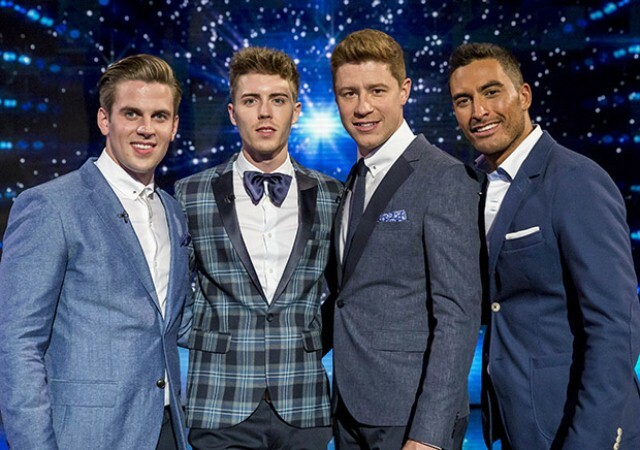 Contact us today if you would like to book Jack Pack to be the headline of your event! We as your booking agent are more than happy to help you create the most memorable moments with Jack Pack.